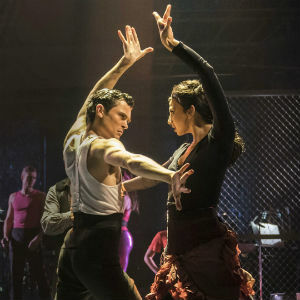 STRICTLY BALLROOM is rated 4.6 out of 5 by 29. Rated 5 out of 5 by Granny58 from Great fun I went to this event with my husband and son. We all had a great time. The show was well paced and there were sparkles in abundance. Matt Cardle was a fantastic singer come narrator for the show. 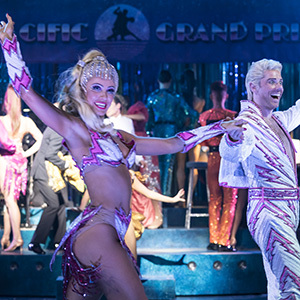 The dancing was fantastic and the characters were well executed by the cast. A must see if you like good sparkling fun. Rated 1 out of 5 by Dkdn from Strictly Disappointed To my friends who are going to London in the next month, please read on. I am, for a moment, taking a leaf out of Craig Revel Horwood’s book!!! Others may well disagree and of course are allowed to do so!!! 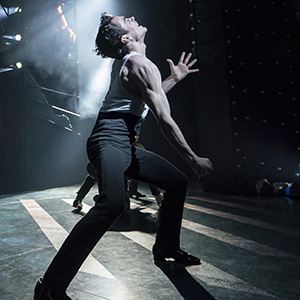 Strictly Ballroom at the Piccadilly Theatre is a Dis - as - ter. There are only one or two moments, like the authentic Pasadoble and flamenco which are Fab- u- lous! 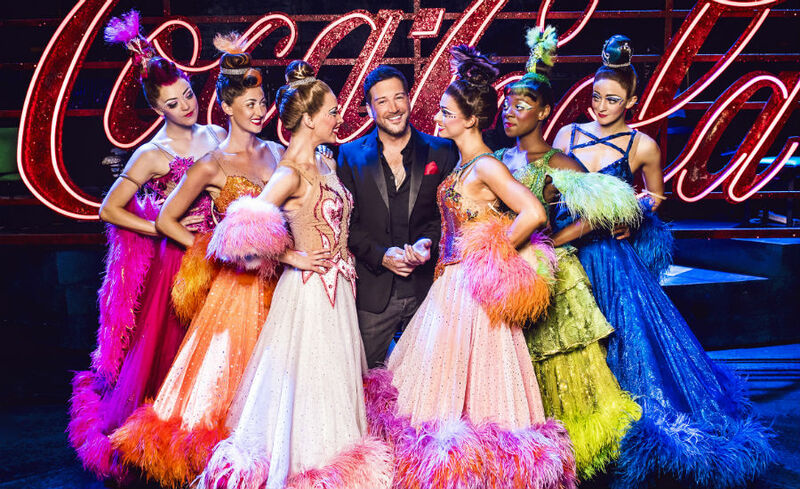 Matt Cardle , X factor winner, as the narrator, okay to be heard but certainly not seen, has clearly had no stage training, proves to be such a weak link and does nothing to help this flailing production. The dreadful Australian accents, the females constantly high pitched dialogue that only dogs might hear, the unconvincing portrayal of some of the characters simply does not work. Any send up or farce as to be so much funnier than the real thing and this simply falls flat. This tries to be pantomime, farce, musical theatre and confuses itself. At London prices see another show. Rated 5 out of 5 by akc glue from Fantastic show. An absolutely brilliant show. Great singer amazing dancers and the guy doing the spanish dance...breath taking. The show is really good fun, got everyone involved and even had the whole audience up dancing in the aisle. Brilliant I’d recommend it to any one.